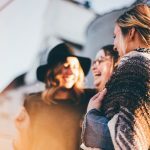 Back to school shopping as a mom of all girls means we are in constant motion to find the cutest, the hippest, the brightest, and the sparkliest shoes, clothing, and gear stores have to offer. As a self-proclaimed “dress yourself to express yourself” mom, my girls often look like they spent some time in a Frozen-themed glitter factory. And most days, I don’t mind that. 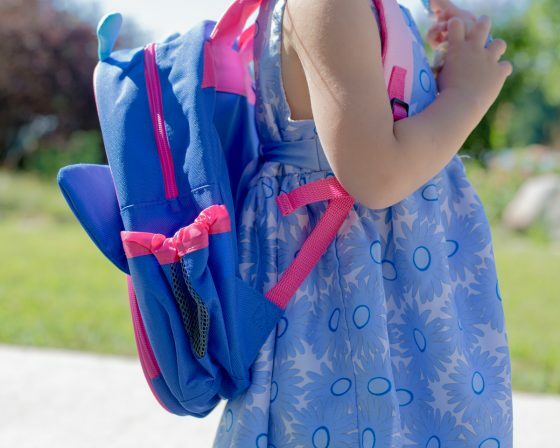 But this is the first year that everyone will be in some type of “school” (big kid school and preschool), and I feel like I need to step up my game in the back to school arena. Don’t get me wrong – they will still be rocking dinosaur dresses and cowgirl boots with a bright pink backpack – but at least they will have some of the coolest gear around. My youngest, bless her little third child soul, will still be at home with me while her big sisters go to school. Now there will be a few, rare hours twice a week where it will be just me and her. Some days I find myself excited to have some time alone with her. Other days I feel like I have absolutely no energy to expend and I end up doing the mental math about how many more years, months, and days until she joins the rank of big kid school. Despite my back and forth thoughts, I am happy to have some one-on-one time with her. Since she is the third baby, who came very shortly after my second baby, she has yet to really understand what time without her sister around is really like. Hopefully we can spend our days playing and learning, but let’s be honest – there will probably be a few Starbucks and Target runs mixed in. When you have your first child, you are all about development and enrichment tools. 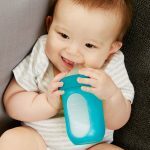 Parents want only the best for their little one, and we go searching for the product, toy, or item that will help them to thrive. 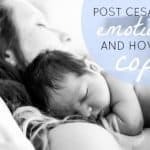 By baby number two, some of that research falls to the wayside because you are busy with a newborn and another child, but you still find yourself having enough energy to make sure they have all the recommended developmentally appropriate gear so they are just as smart as their big sibling (come on, we know you’re comparing). By baby number three, you’re tired. Toys are getting run down, but who needs toys when you have two older siblings? But then the two older kids go off to school and suddenly you have this little toddler staring at you, wondering what to play with since her sisters aren’t around. 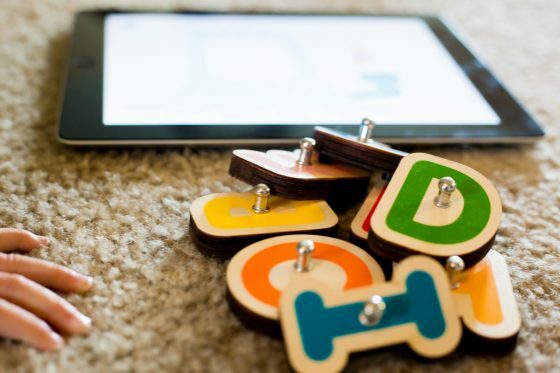 Enter Marbotic Smart Letters, interactive wooden letters and numbers for iPads, tablets, and other electronic devices. 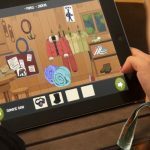 Smart Letters help your child to learn their letters and numbers by blending old and new – traditional wooden letter blocks with the technology of an iPad. 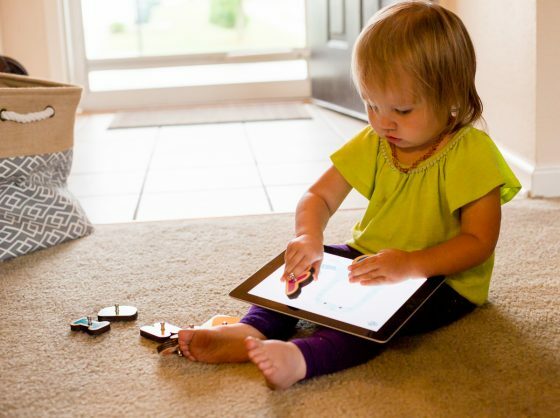 Your toddler, preschooler, and even your school age child will be able to learn with Smart Blocks. There are several apps that are available with your Smart Letters or Smart Numbers. 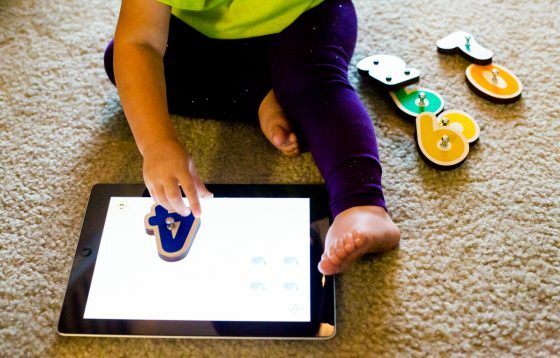 For your younger kids, games like Alphamonster and 10 Fingers are perfect beginner steps. For your preschoolers, games like Vocabubble where they learn words in a fun way is perfect. 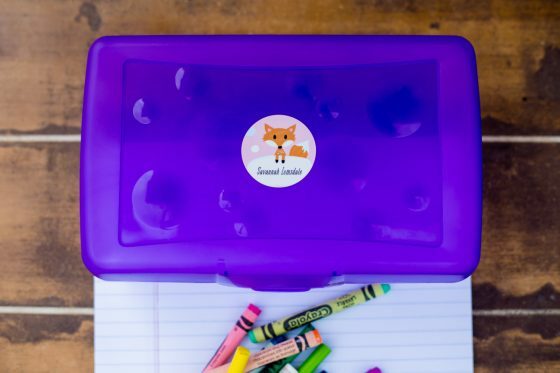 And even your kindergartener will have fun with games like Up to 100 where they will learn place value, Bla Bla Box where they can form words, and More or Less where they can work on their addition and subtraction skills. 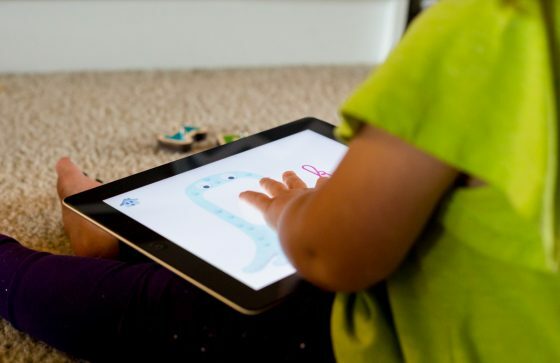 Not only are Smart Letters and Numbers a fun way to learn letters and numbers for your young children, they are also perfect for those who are in language immersion or who are multilingual, because Smart Letter apps come in up to 12 different languages. 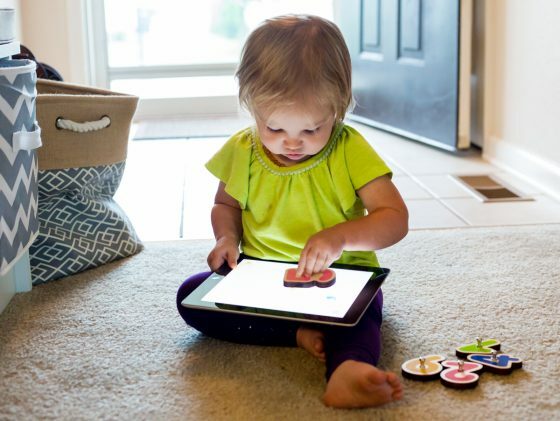 Learning a language is easiest for a child before they are five, so why not get them started early – even if you are learning along side of them. I can’t wait to have some individual time with my youngest. I’m sure we will both learn from each other during our days alone, and Smart Letters will be a fun game to help us along the way. My second child is a classic middle child. Stubborn, hard-headed, and a little crazy. But she is also the most loving, the most snuggly, and the most outgoing. 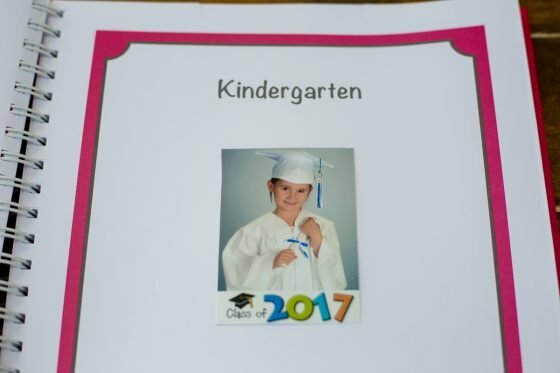 This will be her first year in preschool, and I know her unique personality is going to come out during her time in the classroom. She loves to dress up in princess dresses, but she also loves dinosaurs, trucks, and the solar system. She can climb any fortress on the playground but sometimes she just loves to sit on a bench and read a story. I’m sure she will be the teacher’s pet, but also the teacher’s headache. Starting off her school career is an exciting one, and I’m so thrilled to be a witness to it. My girls are all around girly-girls. For sure. You will often see them dressed up in dresses and frilly shirts or skirts. But they also love space. And dinosaurs. And bugs, and firetrucks, and sharks. But those types of “characters” are few and far between in any girl’s section in major stores. That’s where Princess Awesome steps in. 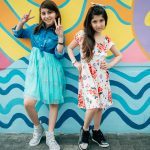 Last year Princess Awesome made headlines when their line of “typical boy” inspired dresses were featured on the Today Show. Since then they have been seen on Buzzfeed, CNN, and The CBS Morning Show. They have been in features on Washington Post and People. And it’s easy to see why. 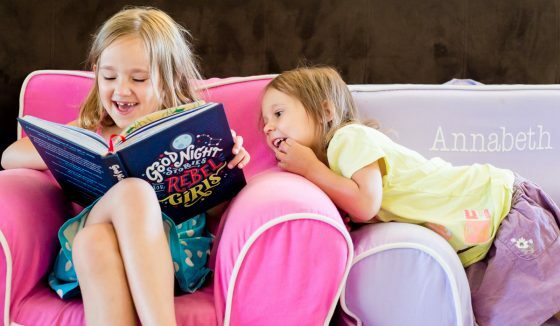 Princess Awesome is made for all of us girl moms whose little girls love dresses and sharks. Sparkles and firetrucks. Pink twirly skirts and bugs. It is the progressive style that us girl moms have been searching for but haven’t been able to find in the aisles of Target. The dresses, accessories, and jewelry from Princess Awesome are exactly what my three year old has been longing for in her daily attire. Frequently she will flock over to the boy section, admiring the dinosaur t-shirts, but asking “Where’s the pink?” Princess Awesome speaks to her. 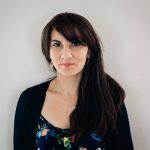 With designs like bugs, vehicles, sharks, dragons, ninjas, robots, and Pi, she has discovered clothing that is made for her – smart, awesome, and girly. Anyone who knows me or my children know that we all love to move. 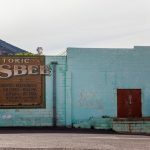 From the time we get out of bed in the morning until we go back to sleep (sometimes reluctantly – on their part) we are moving. 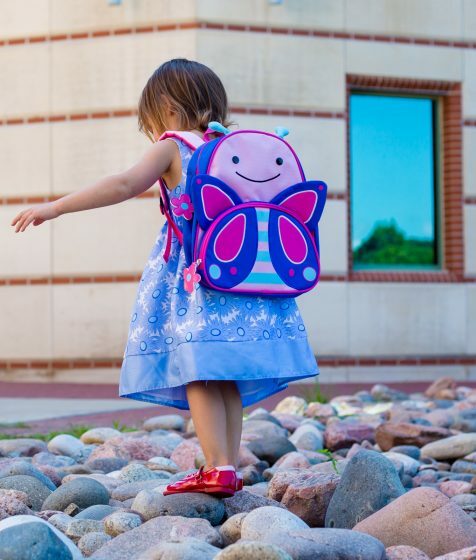 Playing, jumping, running, and climbing – we love to be on the go. But that also means that we need clothes that can move along with us, that are comfortable, and that are easy to clean, especially when the busy back to school season begins. Nuu Muu is a clothing boutique that specializes in women’s fitness dresses. 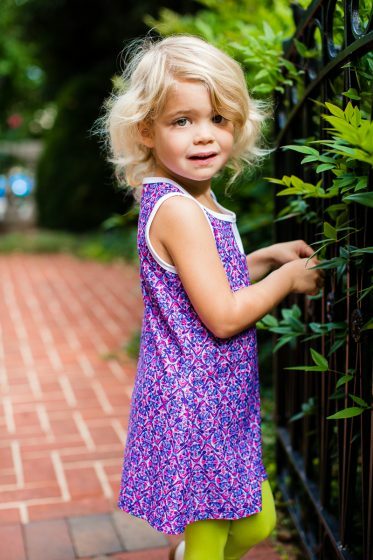 Their line expanded into kid’s dresses, which is good news to all of us moms who need comfortable and cute dresses for our girls to properly move. 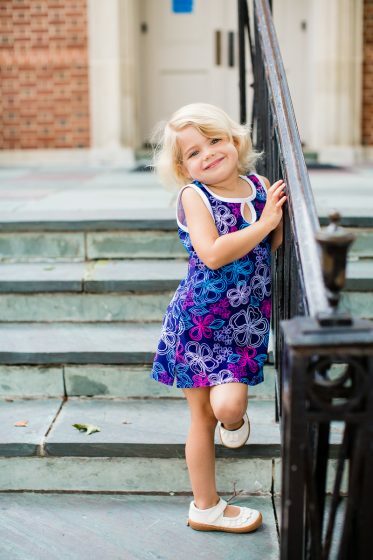 My preschooler is my one who moves the most, but she also wears dresses all.the.time, so I know she needs a dress that meets her physical needs and fashion desires. 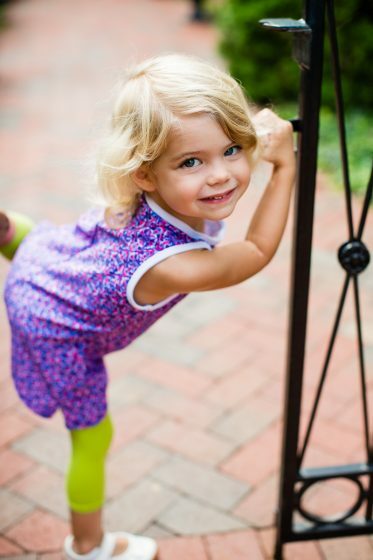 Nuu Muu’s Mini-Muu Kid’s line offers dresses in sizes 3 to 10, giving you options for your preschooler all the way up to your big kid. 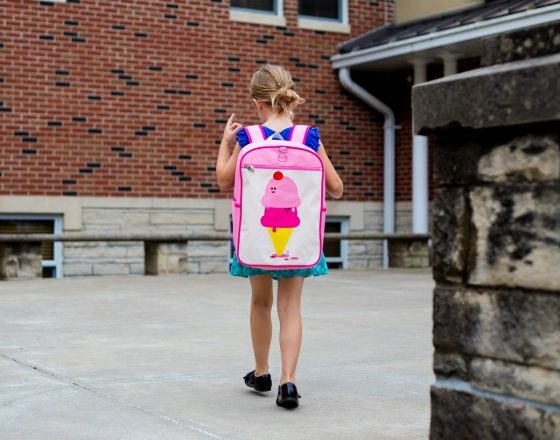 The bright, colorful, and whimsical designs are just what your girly-girl is looking for in her back to school shopping, and the easy-to-clean and fast-to-dry materials are just what you are looking for in your back to school shopping. Mini-Muu Kid’s dresses are protected by SPF 50+ too, giving you the assurance that her skin is covered even if she decides to spend all day outside. 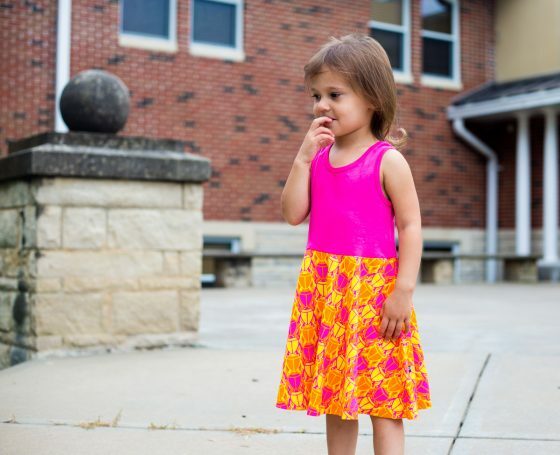 Mini-Muu Kid’s dresses are just what my preschooler needs for her on-the-go life. 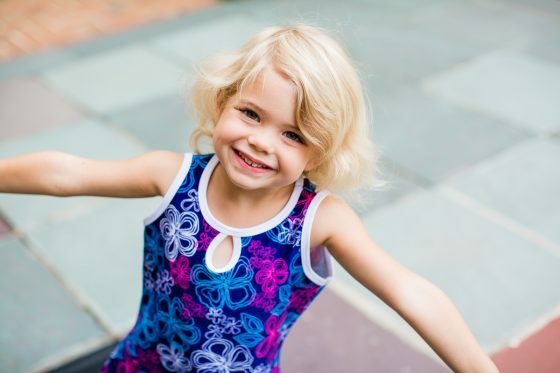 From school to the playground to rocking out to Moana for the 50th time this month, these dresses allow her to move, allow her skin to breathe, and make her feel like the princess she pretends to be. 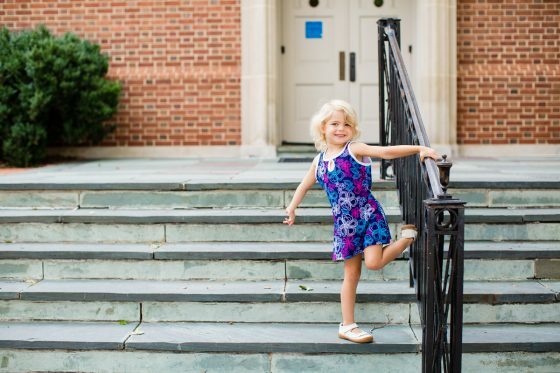 As my middle child heads off to preschool this year – and I simultaneously cry tears of joy and sadness – I know she’s going to need some back to school gear just like her big sister. Nothing makes her more excited to join the ranks of “big kids” like a brand new backpack. She needs something that fits her little body, as well as has enough space to fit all the things she’s going to need, like snacks and a change of clothes. And it has to be super cute, of course. Skip Hop is a well-known mommy brand for diaper bags and accessories, but their Zoo Pack line is made just for kids. There is an animal design made for every child’s personality from a raccoon and a frog to a unicorn and a butterfly. 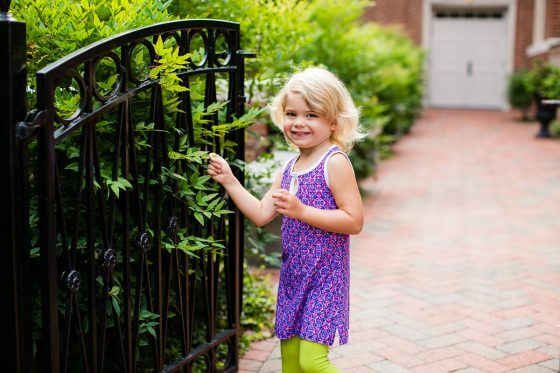 The size is perfect for your preschooler too – it fits their small body without adding undue balance or weight. 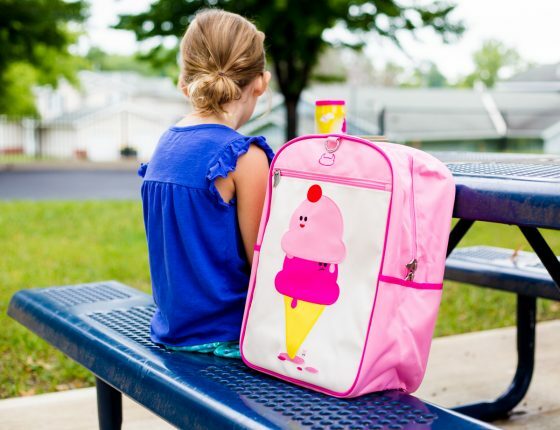 Each backpack comes with coordinating accessories too, like a lunchbox or water bottle. The backpacks all feature a side mesh pocket perfect for the water bottle as well as a name tag on the back so you can identify which backpack belongs to your preschooler. The front pocket is the perfect spot for notes to the teacher, and the inner pocket is a great size for a change of clothes and all that art that you secretly have to throw away when they aren’t looking. 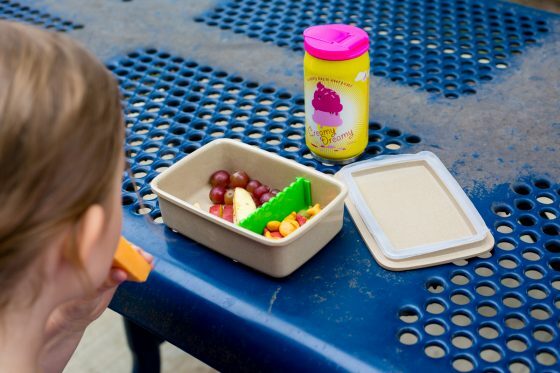 If your child is bringing snack every day or staying for lunch (holla’ for extra kid-free time! 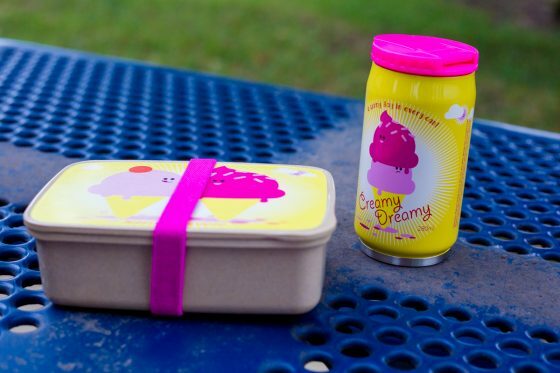 ), then they will love the coordinating lunch box. It’s a good size to get a decent meal out of it, and the inner mesh pocket is the perfect spot for utensils, napkins, and a love note. Skip Hop offers more than just diaper bags. They provide items for all your needs, even as your baby turns into a preschooler (sniff sniff). My oldest daughter is headed off to first grade this year, and it feels like it’s the big leagues. We recently moved halfway across the country, so she will be walking into an unfamiliar school with lots of unfamiliar faces. She is off to a bigger school with a bigger classroom. In fact, as her mom, it feels a little bit like kindergarten drop off all over again. But I know she will thrive, because she always does. 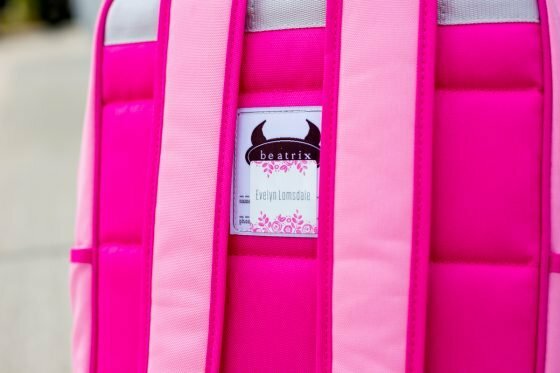 Beatrix NY offers backpacks, lunch boxes, and other accessories that make both me and her happy. 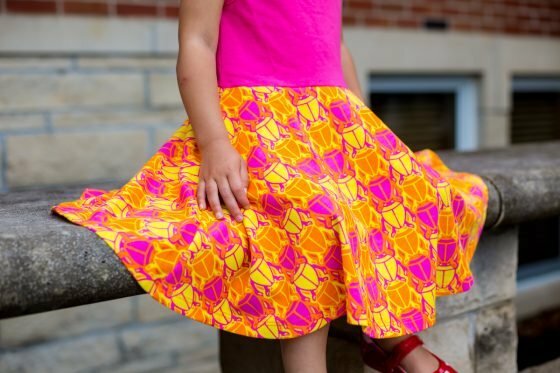 They are bright, colorful, and trendy, yet they still have the kid-friendly designs that we both adore. 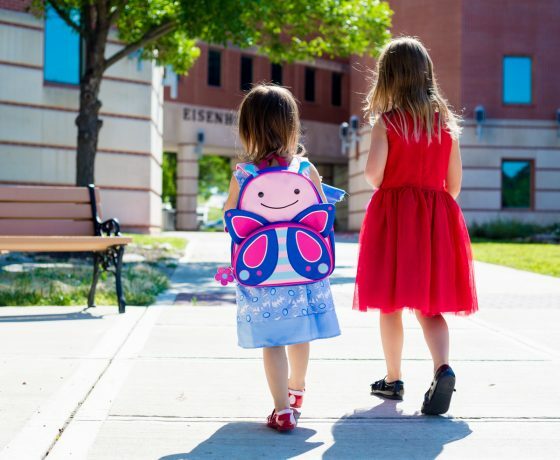 Their backpacks are big enough for all her first grade work like folders, notebooks, and homework, and are made with durable materials like nylon and easy-to-clean materials like laminated canvas. 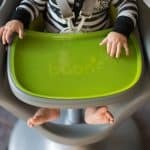 It is also PVC, lead, phthalate, and BPA free, so I know it is safe for her to be carrying around. And I don’t have to worry about her getting it dirty, because the whole backpack is machine washable. Not only was a new backpack in order, so was a new lunch box. 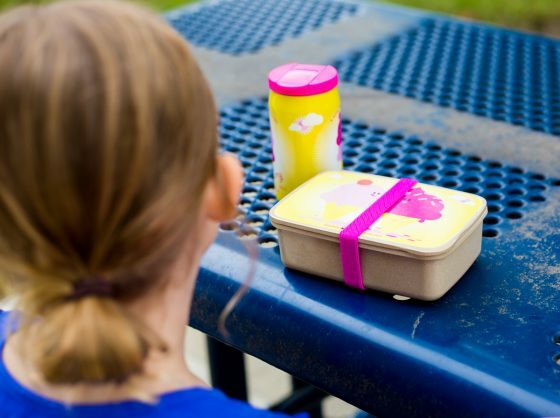 Beatrix NY’s Bento Box is the perfect size to fit inside her lunch box and keep everything neat and in order while it jumbles around in her backpack. It is made from rice husk fiber so it will biodegrade when covered in soil, and it is also PVC, lead, phthalate, and BPA free. A removable divider makes it easy to keep things separate, and its dishwasher safe material makes it easy to clean. Of course, homegirl couldn’t go to school with non-coordinating items. The environmentally friendly water bottle, “Cozy Can”, looks like a soda can but is much cuter. 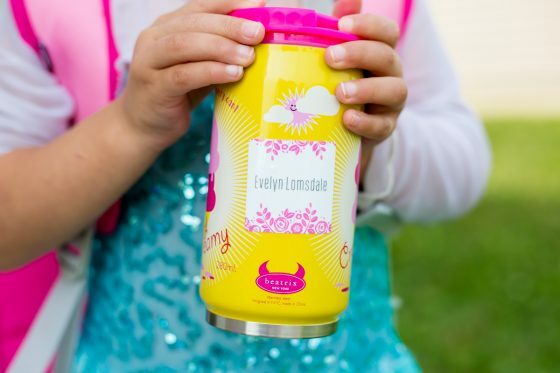 It can keep drinks hot or cold for up to 8 hours and is made of stainless steel. 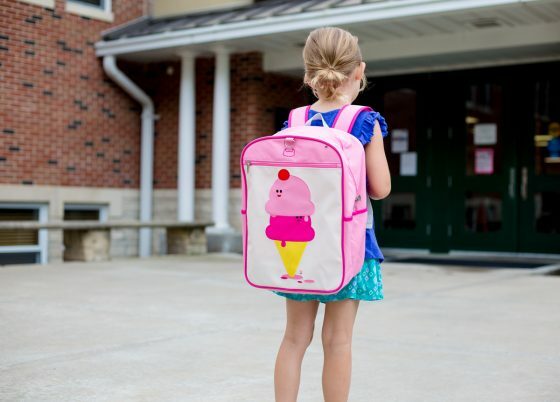 It fits perfectly inside her lunchbox and on the side of her backpack, making it perfect for school. With a matching backpack and accessories, my oldest is all ready to hit up first grade like a boss. And Beatrix NY makes me feel like she’s still my little girl all while doing it! When I get the school supply list every year I always expect the usual: pens, pencils, crayons, Elmer’s Glue (white only, Elmer’s only), notebooks, folders, etc. But occasionally one or two unexpected things creep up on me. Last year it was a mat for naps. This year it was headphones. Before I had kids I was a teacher so headphones, especially for younger grades like kindergarten and first grade, shouldn’t be completely unexpected. But nonetheless, this is something I just didn’t realize she would need. And I know from experience traveling that headphones for kids that fit and are comfortable can often be difficult to find. Most kids ears are too small for traditional ear buds and their heads are too small for regular, old-school headphones. 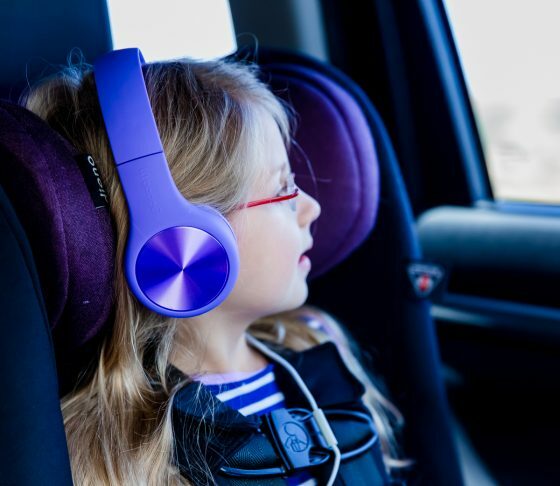 Enter in LilGadgets Headphones: they are the answer to every parents question of what headphones to get for their tiny-headed kids like my first grader. These headphones are made for kids. They are easy to adjust, they won’t pinch, and they are comfy to wear. The bright colors are just what every little kid needs in their life, too. There are several options with the LilGadgets Headphones. The Connect+ is a traditional jack-style headphone that can be used in any headphone capable device, which makes it great for school. But the Connect+also gives sharing capabilities so it is great for home too- this wayif you have one device but more than one kid that wants to listen, it’s no problem! Their Untangled Pro is Bluetooth compatible so you can get rid of the headphones if that works better for your kids or their school has that capability in their devices. 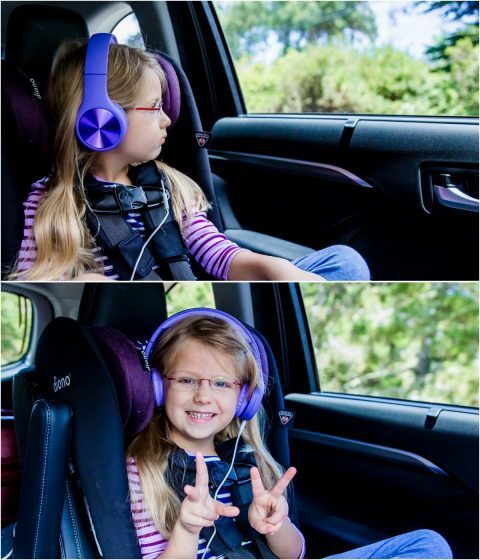 There’s no doubt that LilGadgets Headphones will be one of your go-to tools for the kids for school and for home. You might even want to get a pair for yourself! My three daughters are living through an age of progression, female empowerment, and the fight for equal rights for women. It’s me and my husband’s job as parents to teach our girls about those who paved the way before them, the strong women who are role models for breaking the mold, shattering glass ceilings, and marking the path less traveled. Doctors, presidents, athletes, scientists, artists, and politicians – these are the type of women who I want my daughters to look up to as they grow. 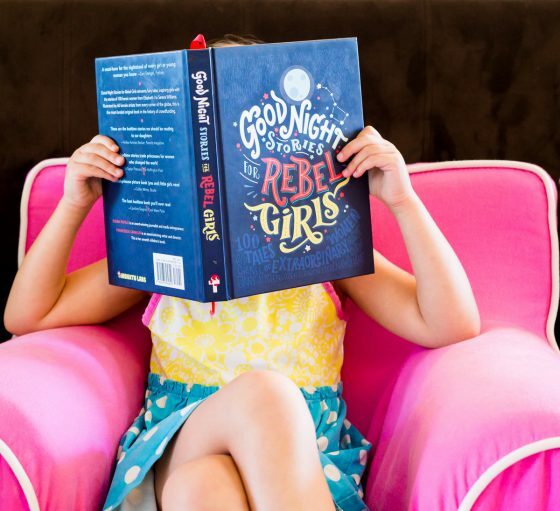 Goodnight Stories for Rebel Girls is a collection of stories of women who have broken barriers and taken chances. It contains 100 stories of 100 different women, all with different backgrounds and professions, and tells their story of how they changed the world. Each woman in their collection is depicted by a female artist, too, which just goes to show how far a female’s talent can reach. As my oldest heads off to first grade, I am finding it increasingly important to show her what she can do with her life as she grows older. She could be an entrepreneur like Coco Chanel and Maud Stevens Wagner. She could become a scientist like Grace Hopper, Mary Anning, Rita Levi Montalcini, and Marie Curie. She could set her sights on changing the political landscape like Evita Peron, Margaret Thatcher, Ruth Bader Ginsburg, and Ameenah Gurib-Fakim. 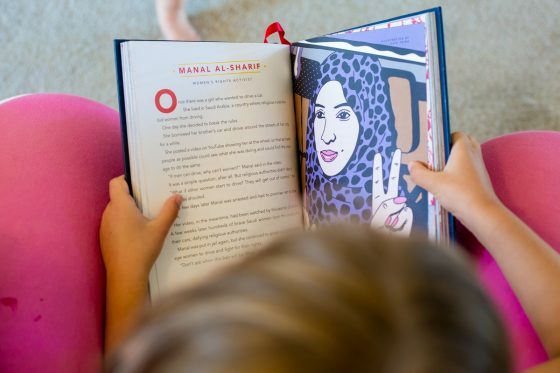 And although her younger sister may be more athletically inclined like Wilma Rudolph, Lella Lombardi, Amna Al Haddad, and Alfonsina Strada, she can share those stories with her too. Nothing is going to stop these girls from making a splash as they grow older. I hope to continue to show my oldest, and her sisters, what it means to look up to a strong woman and to be appreciative of the path that they have laid down for her. 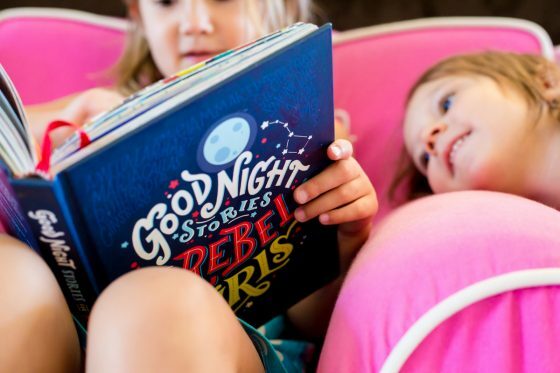 As she starts another year in grade school, Goodnight Stories for Rebel Girls will be the book we turn to when looking for a project topic on an influential leader. It will also be the place we turn to to find out how some of the greatest women dealt with mean people, disappointment, or sadness, and how they turned it into greatness. If one thing is true of this mom with three little girls, it’s that I like to keep things neat and organized. Now that all my girls are getting older, their clothing, shoes, and gear are all starting to look the same. So I need organizational tools to help me get their stuff in order so my mom brain can focus on things like where I put my phone. 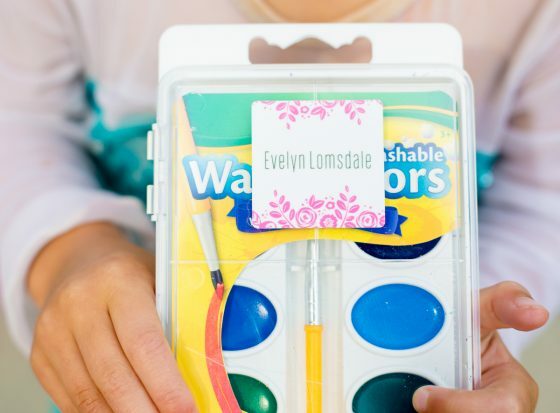 One of my favorite tools for back to school time is labels. It is such a simple thing, but labels really help the world go ’round. They tell me, my husband, my kids, and their teachers exactly which stuff is theirs so no one is rummaging or arguing or confused about why everyone has matching raincoats (it seemed like a good idea at the time). Minted is a stationary company that meets more than just your invitation needs. They also have name labels for all your back to school needs. 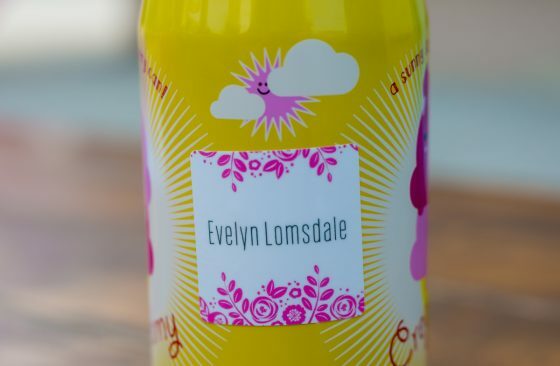 The wonderful thing about name labels from Minted is that they are more than just stickers placed on paper. 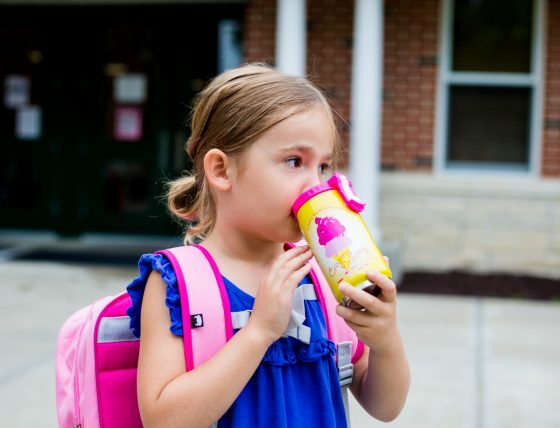 They are machine washable and durable, so they can be placed on jackets, sports equipment, and back to school supplies, like lunch boxes and backpacks. There are an infinite number of designs to choose from, so you won’t have to worry about not finding the perfect label for your child’s personality. All of Minted’s designs come from independent artists, too, so you will be supporting small businesses and artists when you make a purchase this back to school season. 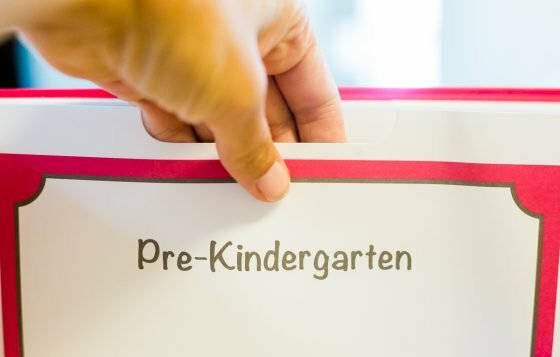 And you will be finding labels that are unique, versatile, and perfect for your spunky child no matter what grade they are starting this fall. We have been using Minted labels for all of our back to school needs including the numerous amounts of school supplies needed for first grade (WHY does she need 12 folders?! ), backpacks, lunch boxes, and water bottles. For the preschooler, Minted labels have helped us organize extra clothes, snack bags, jackets, and special lovies that help make leaving mommy a little easier. It has made back to school season less chaotic for everyone. It’s back to school for everyone in the family, including the parents. That means we are trading in our lazy mornings and random zoo outings for hurried breakfasts and homework filled evenings. For the next ten months our schedules, our routines, and our days will be dictated by school stuff. I love routine, so school almost seems like a breath of fresh air. But I also know that I need a few things to make myself feel ready to start the chaos, like comfortable clothing and an organized space. It’s things like this that help me to be the supermom I know I have to be when everyone is taking 34 minutes to put their shoes on their feet. When you are a busy, work-at-home mom of three girls who loves to workout, you need clothes that are cute, comfortable, and make it easy to be on the move at all times. The staples in my wardrobe pretty much consist of yoga pants, racerback shirts, and comfy sweaters (hellllooo, fall! ), but I always have a hard time finding high quality items that still look cute even when I’m headed off to school drop off, hitting the gym, or going to the grocery store. 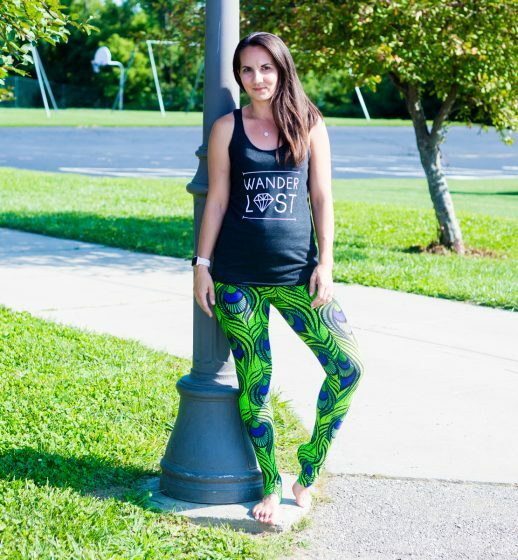 Lineagewear is a clothing line that specializes in yoga attire for fitness enthusiasts and moms alike. And for all those crunchy moms out there (raises hand), Lineagewear is committed to making the smallest carbon footprint possible by using an in-house waste water treatment facility, recycling all transfer paper and fabrics, and using only water-based inks instead of dye solvents in their fabrics. 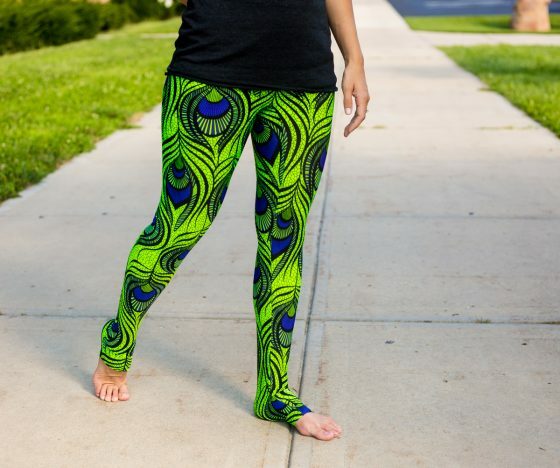 In fact, they use heat-based transfer for their prints which allows them to have flexibility in choosing their fabrics, like these colorful Green Peacock Leggings, rather than having an inventory of stagnant items. And all items are handmade in America in worker-friendly environments. 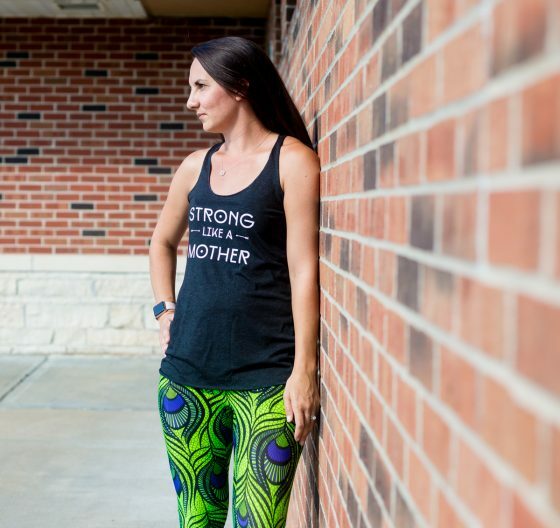 Their clothing is high-quality, and they always keep in mind what a mama needs when choosing a legging – no matter if I’m working out or just hanging out. Their leggings have an extra high waist so you don’t have to worry about any jiggle. The angled inseam ensures that nothing is showing too much on your front side, and the moisture wicking ensures you won’t have sweat marks. Not only does Lineagewear focus on comfortable, sustainable clothing, but they also give back. 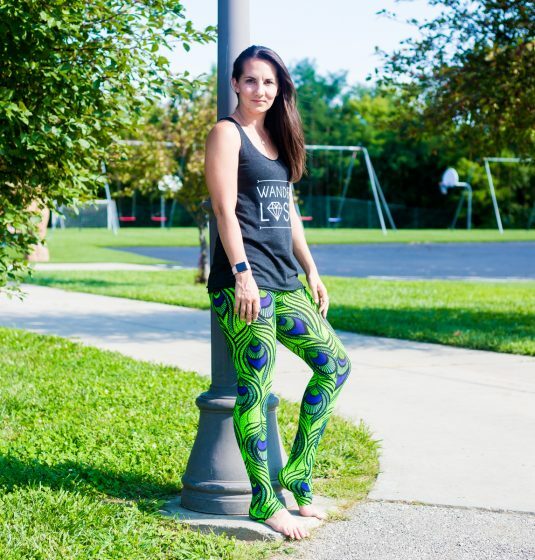 Each purchase of their Green Peacock Legging gives a portion of the profits back to a charity. 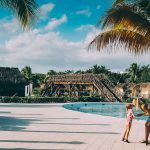 Of course, moms are busy and mornings are chaotic, so there is nothing better than being able to whip your hair up in a top knot and sliding on a stylish headband. 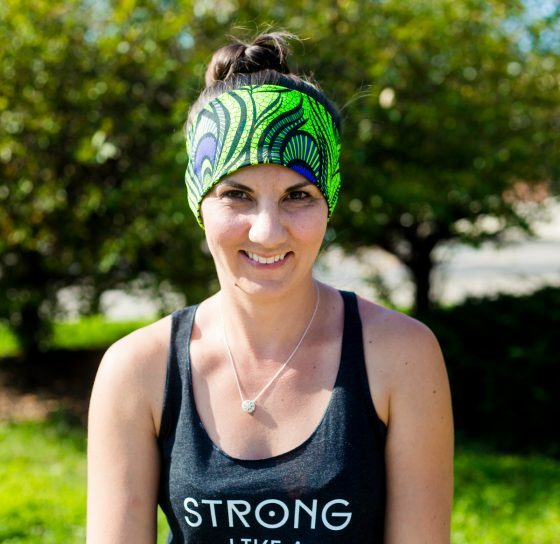 Lineagewear’s Green Peacock Performance Headband is the perfect accessory to my crazy hair mornings (ok, it’s an all-day thing). 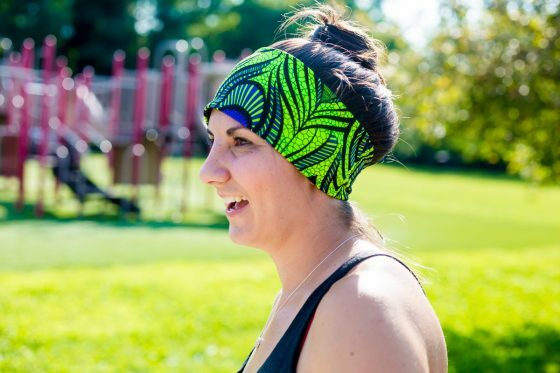 And this headband is designed to stay put without giving you a headache. 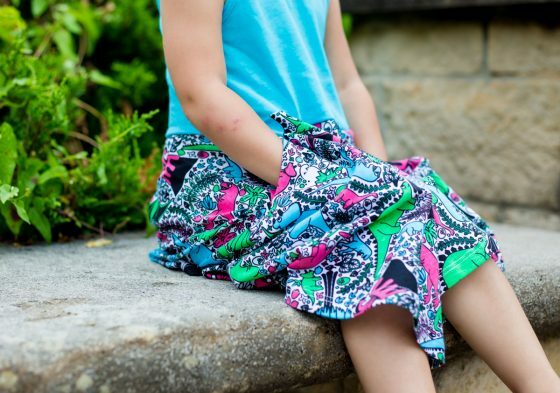 The contoured seams make sure it stays in place no matter if you are running sprints or running after your toddler (which is kind of the same thing). In addition to a favorite pair of leggings, moms also need to have a graphic tee that speaks to their personalities. It’s a back to school must-have. 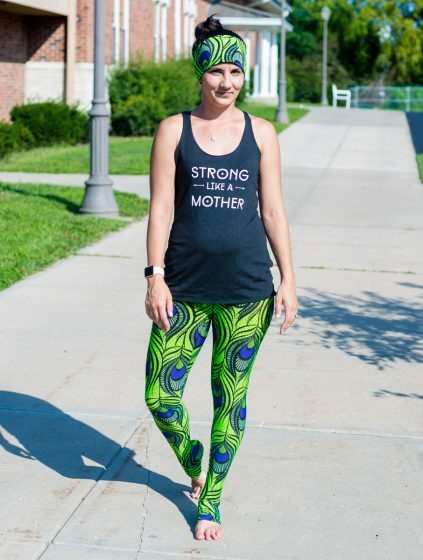 The Strong Like a Mother tank reminds me and my girls that my fitness regimen isn’t just for me – it’s also to show them that women, especially mothers, are strong. 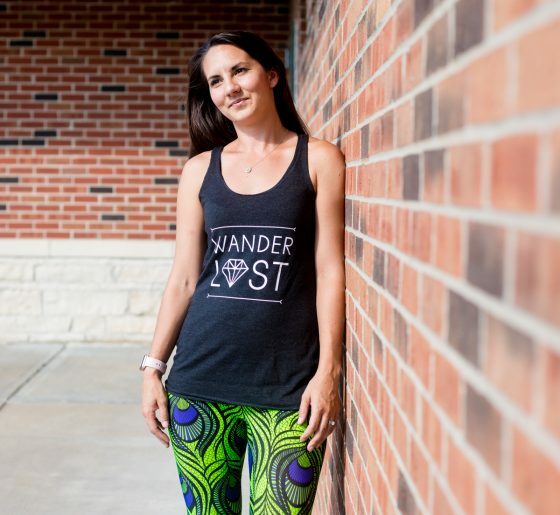 The Wanderlust tank is my personal dream. We love to travel as a family and take special pride in having experiences together, so this tank speaks to my wanderlust soul. Back to school means back to crazy schedules, so why not grab yourself some new clothes that will make you feel energized and new. You are going to need any help you can get, after all. 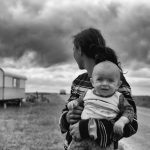 One of the things that I’m actually terrible at as a mom of three girls is documenting their milestones and development. Even for my first daughter, I filled out her baby book for the first 7 months or so but then life got a hold of me and I never went back. I didn’t even buy a baby book for daughters two and three (#parentingfail). But now that 2/3rds of my children are headed off to school I am determined to at least document their school careers. I may not be that cool parent that videos their child every year at the beginning of the year but maybe, with the right tools, I will be able to at least have their school pictures in one place! momAgenda is a company that offers products to make a mom’s life simpler. 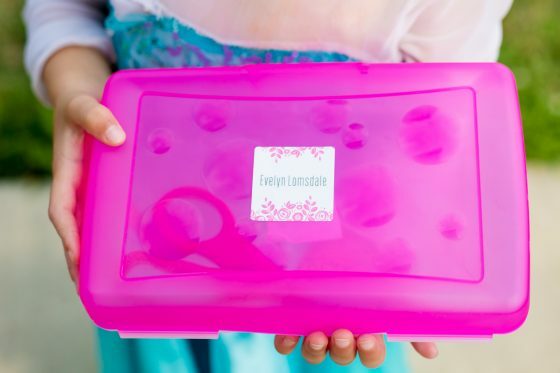 From daily planners to journals to school memory books, they strive to make sure Mom is organized throughout the school year instead of a hot mess. Their School Years book is something I have longed to create for my girls but never had the time or the creativity to do myself. But their easy to use memory books makes it simple for me to document them as they continue to grow and learn. 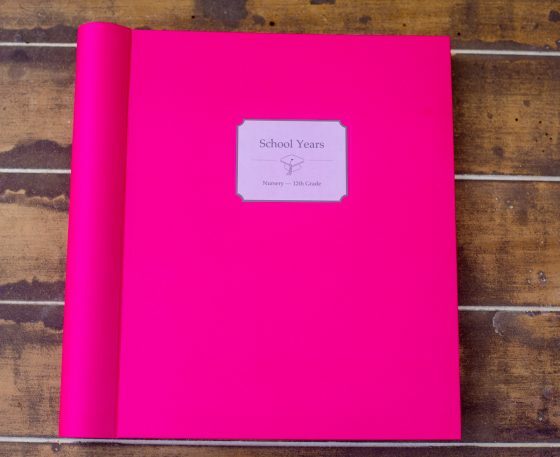 The School Years notebook gives you a place to document your child from preschool to 12th grade. 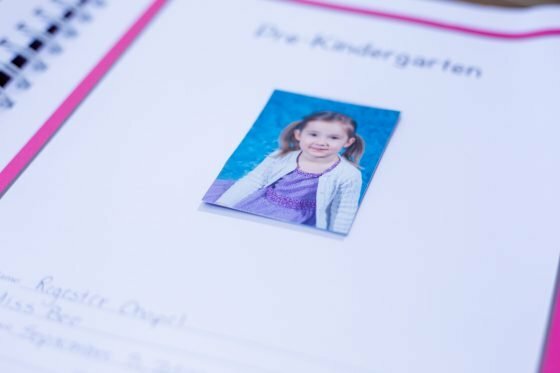 There is a place for your child’s school photo, their school’s name, their teacher’s name, and their physical attributes like height and weight so you can see their growth over the years! 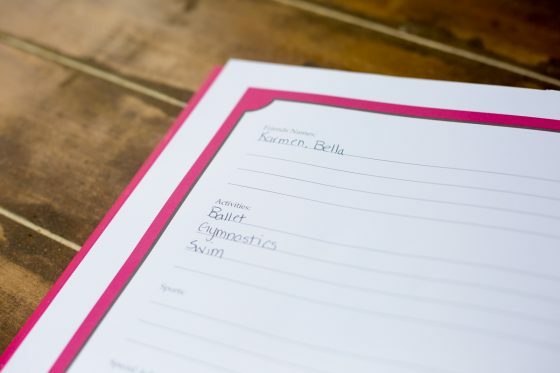 The notebook also offers a place for friend’s names, activities they enjoy, any sports they may be playing, and any special achievements. There is even a slot for you to put special documents like report cards, pictures they drew, Mother’s Day noodle necklaces, or graduation tags. 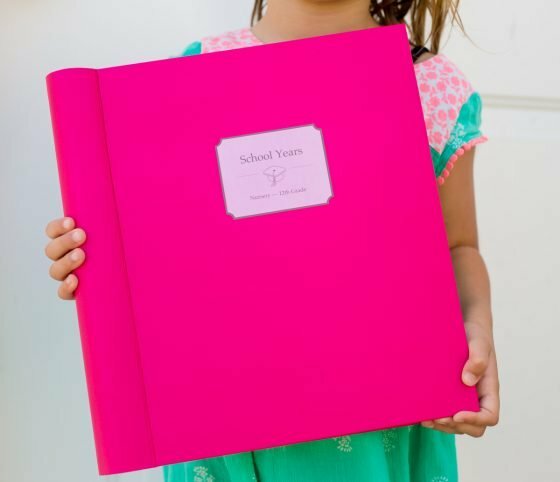 Hopefully with the School Years notebook from momAgenda I will be able to keep track of all my girls as they grow, learn, and continue through their school careers. And like every mom, I will hold onto them and cry happy/sad tears as I glue their new school picture in every year, thankful that they are growing but also sad that they are growing. Being a mom is tough. This mama don’t play when it comes to her vehicle. Despite having the typical mom-mobile of a minivan, I still like to keep it neat and organized as much as possible. Many times throughout the school year things end up all over the floor of my car – backpacks, shoes, jackets, hats, gloves, food – you name it, it’s probably on the floor of my van. High Road Organizers makes organizing your car, especially for back to school season, so much easier. 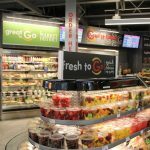 From organizing your trunk to making sure all those gummy snack wrappers make it into the trash can, High Road makes sure everything in your car has a spot. 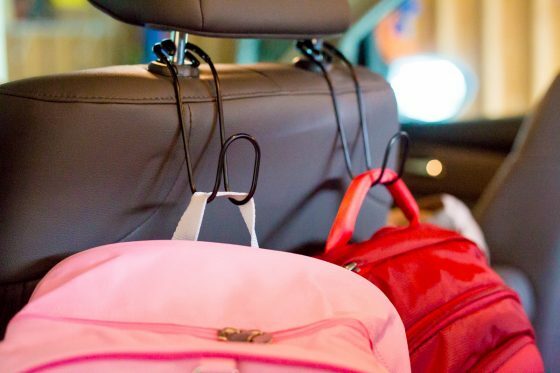 For back to school season, headrest hooks are a must. 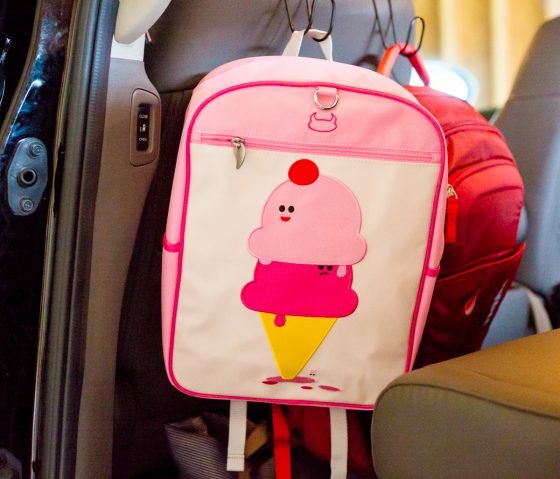 They provide the perfect place for backpacks, jackets, umbrellas, and other items that often get thrown onto the floor as your kids get into the seats, keeping your car neat and organized all year long. We have three carseats in one row of our van, so it gets crowded back there. Add in the numerous amounts of school gear we carry to and from, and it gets hectic. The headrest hooks fit easily around the adjustable bars of any headrest and fit closely to the seat so nothing is sticking very far out. 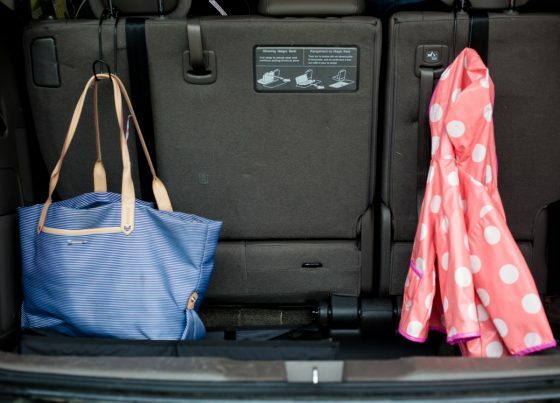 It keeps the floors of the car clear so that my oldest can easily get in and out of the car at pick-up and drop-off and makes it easier to get her jacket or umbrella before she hops out. 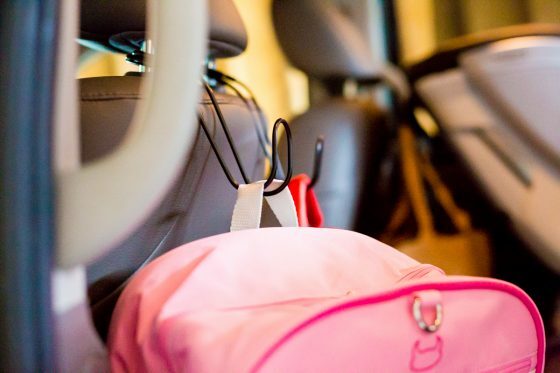 Organization makes any mom’s life much easier, but organizing your car for back to school season will help you feel a little less chaotic on those days where your morning seems to be spiraling out of control. Back to school season seems to creep up on our family. We are still relatively new to the school game, so we are still learning the ins and outs of what we need to begin the school year on the right foot. 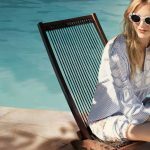 As a mom of three girls, I find myself doing quite a bit of shopping for the cutest clothes and the sparkliest gear. But in the end, all three of my girls have different personalities and that seems to come out more and more each year as we shop for things that will help define them as they start school. 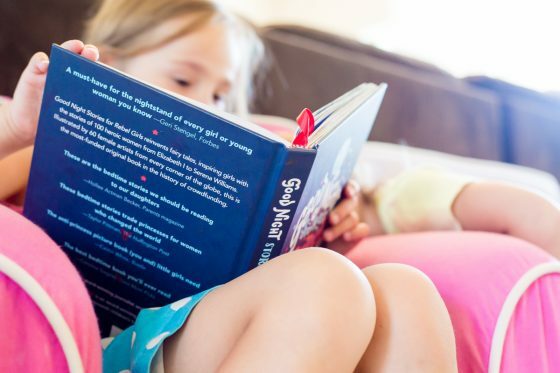 My biggest hope, as they delve into another year of growing and learning, is that somewhere along the way I can teach them to be rebel girls who still love twirly dresses and dinosaurs, and who are strong like a mother. Need more ideas for back to school shopping? Check out our Daily Moms who are getting ready to go back to school this season in our Back to School Guides!